Today I read this story about Snow racing. 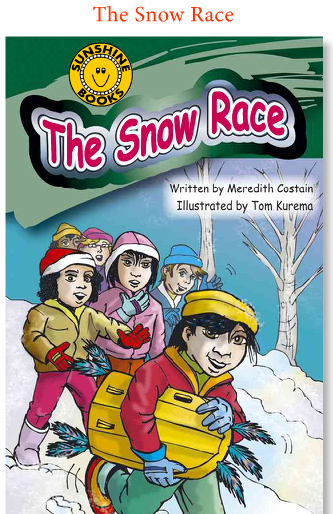 They have racing in the snow. They all have a race out of all of them who will win.